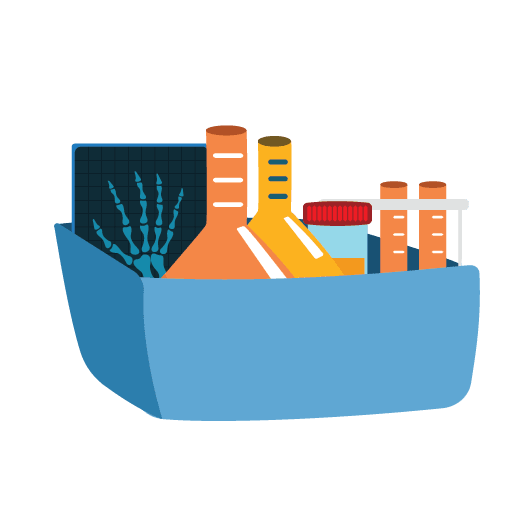 Wheezal WL59 Pyorrhoea Drop: is used for the treatment of Pyorrhoea. Pyorrhoea is an infection of the gums and it affects the membrane around the root of the teeth which normally leads to loosening of the teeth and pus formation, accompanied by shrinkage of the gum. It is a homeopathic remedy and is extremely useful to relieve pain in the gums. 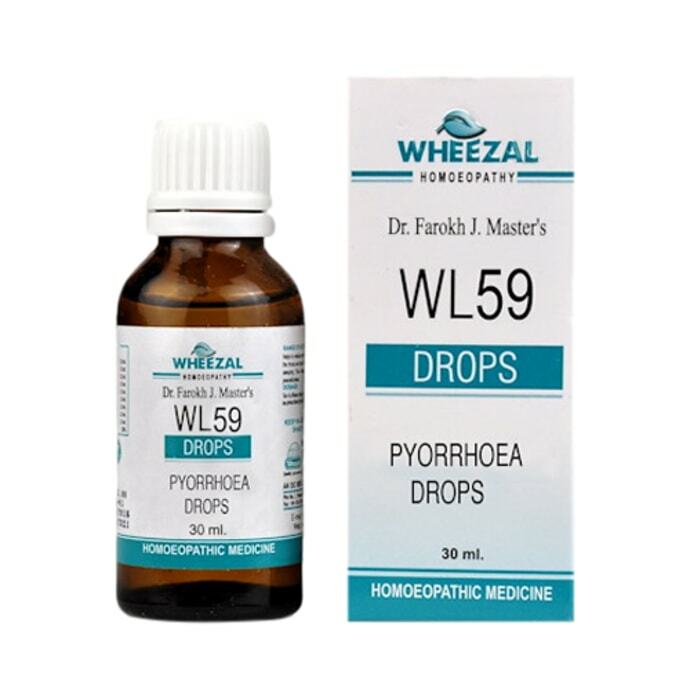 Take 10-15 drops of Wheezal WL59 Phyorrhoea Drop in little water four times a day before meals or as directed by the physician.